Located at the junction of the South Platte River and Cherry Creek, is the state capital and largest city in Colorado. Situated 5672 feet above sea level in the shadows of the Rocky Mountains, Denver is known as the "Mile High City." 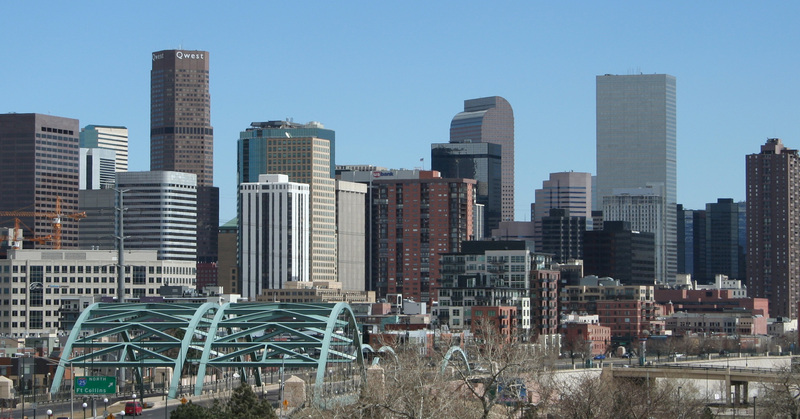 Today, Denver has a fast-growing population of around 600,000 (2.5 million metro) and is an important commercial, industrial and transportation hub. Its economy is buoyed by the telecommunications and biomedical technology industries, as well as mining, construction, real estate and tourism. Denver is home to a US Mint and numerous federal agencies, such as the National Oceanic and Atmospheric Administration. Denver's nightlife revolves around LoDo, the Lower Downtown area, with its high concentration of restaurants and bars in the neighborhood. Larimer Square, on the southwestern edge of the downtown grid, offers century-old buildings with shops, restaurants, brewpubs and nightclubs. If you're interested in Denver, please email your resum� with an introductory letter to to Dayna Lynn at dlynn@fsgltd.com or fill out the form below.